Was Steve Jobs right when he said no one will buy phones with huge screen? Apparently, Jobs was not off the chart when he made this statement back in 2010. According to data from Mixpanel, an analytic platform for mobile and the web, the iPhone 6 Plus is not selling as good as its smaller brother, the iPhone 6. While this information is not coming officially from Apple, this is a good indicator that the iPhone 6 Plus is not outselling the iPhone 6 as many expected. The Mixpanel platform is used by more than two thousand developers from Miniclip to WordPress apps, which makes the data even more reliable and it gets updated every hour. 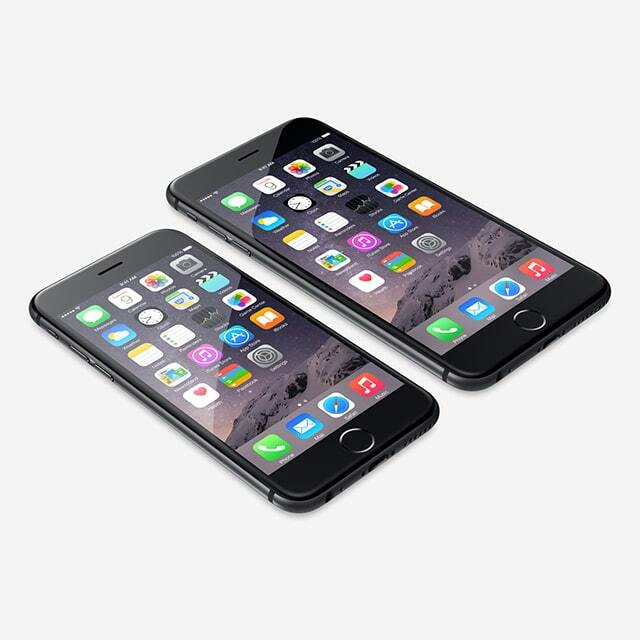 The data shows that the iPhone 6 is greatly being used compared to the iPhone 6 Plus. From September 17th, which was when both iPhone 6 were released, to September 20th the gap between the usage of both devices keeps getting wider and wider. On September 18th, the iPhone 6 Plus adoption rate was only 0.02% while the iPhone 6 was at 0.04%. The next day, the 18th, the gap got even larger. The iPhone 6 was at 2.34% and the iPhone 6 Plus still below one percent at 0.39%. As of September 20th, the iPhone 6 usage has tripled at an adoption rate of 3.22% while the iPhone 6 Plus still remains below 1 percent at 0.49%.